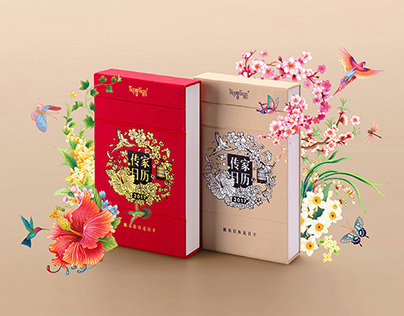 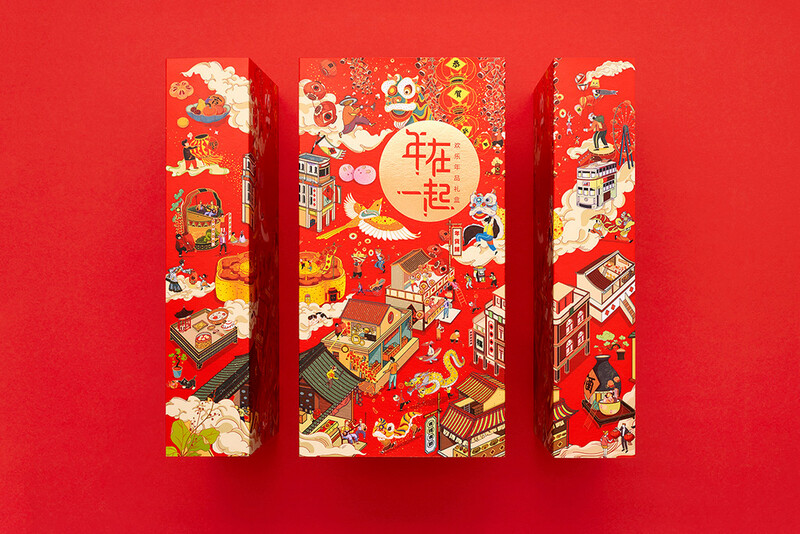 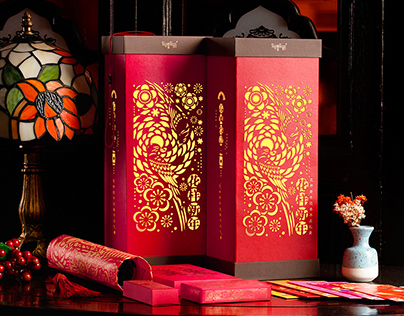 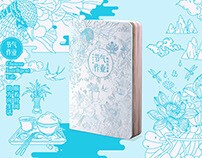 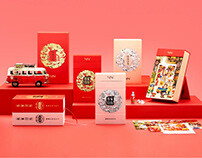 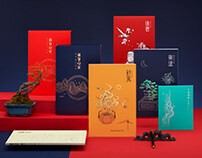 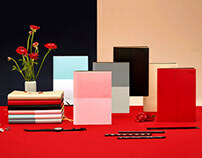 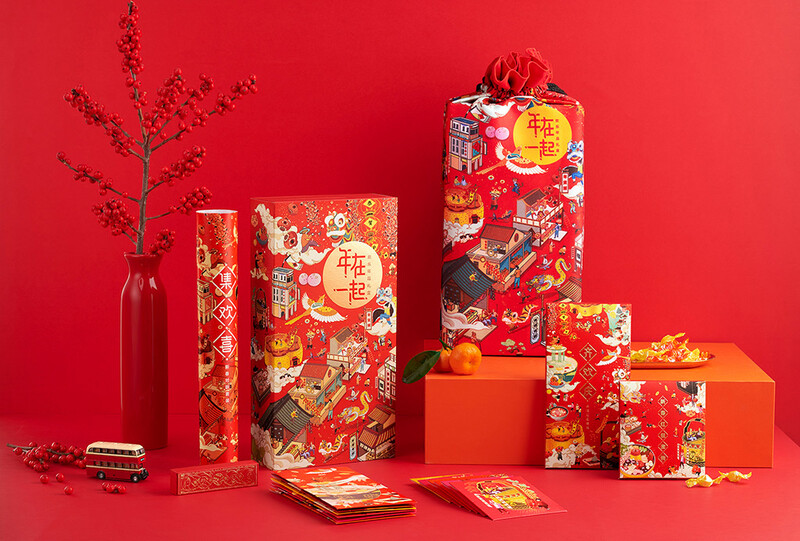 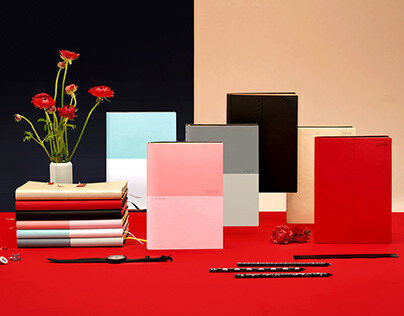 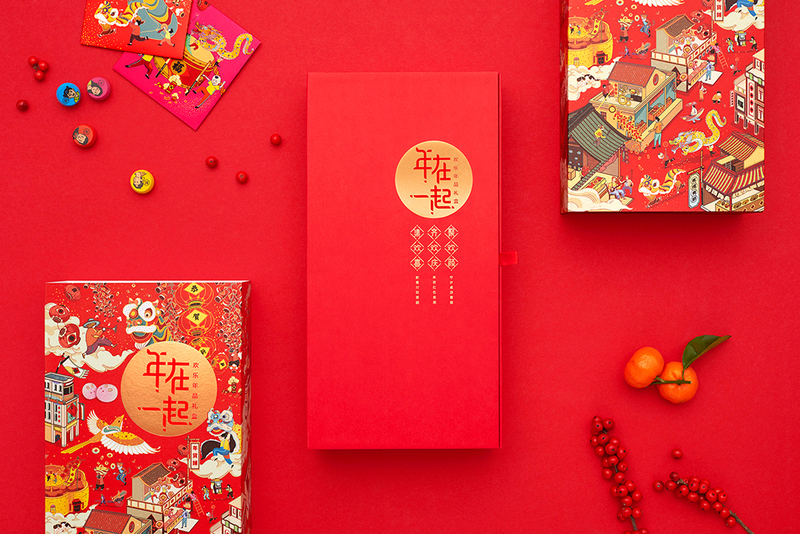 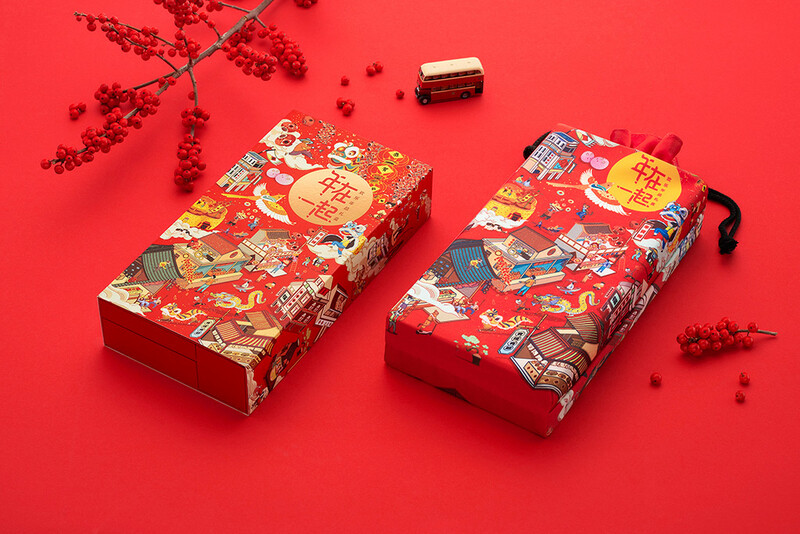 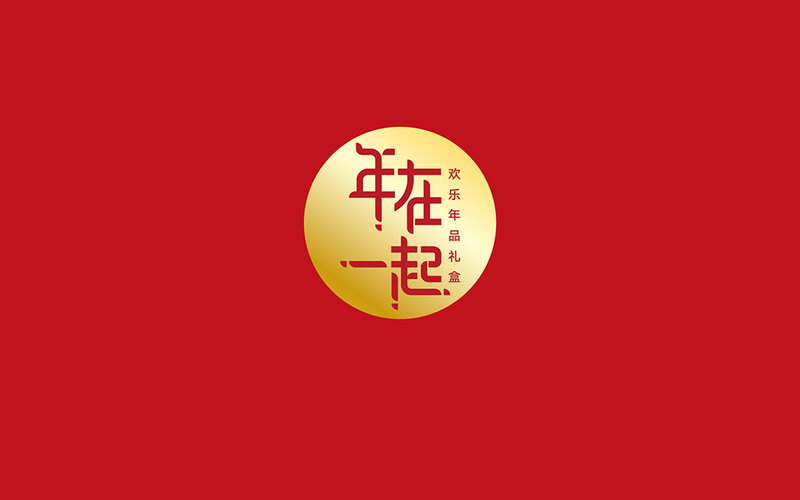 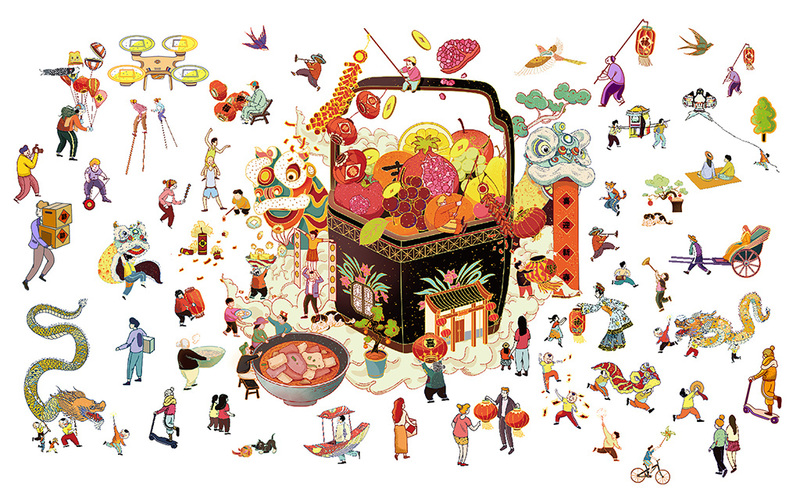 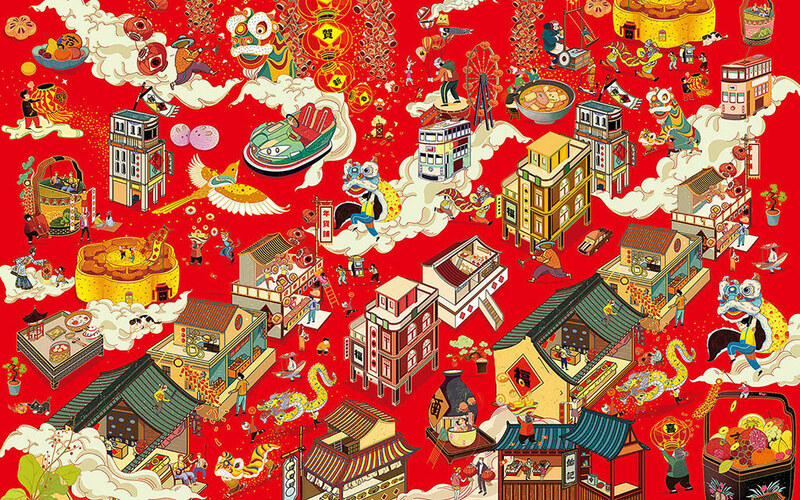 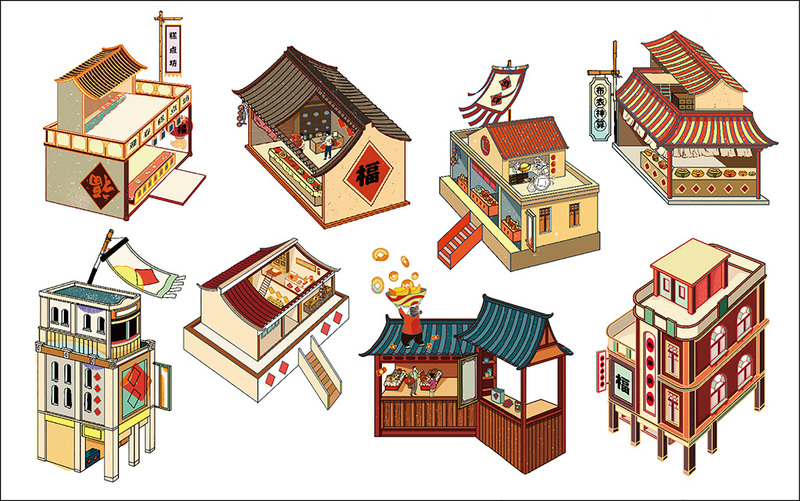 The happy festive gift box of YOULIYOUJIE™ which called“Nian Zai Yi Qi”is inspired by the Spring Festival Market,which through the classic scroll illustration creation techniques, putting traditional memory and modern life in series with the great new life of contemporary people.When you open it, it seems as if you have entered a happy and festive "Spring Festival Market". 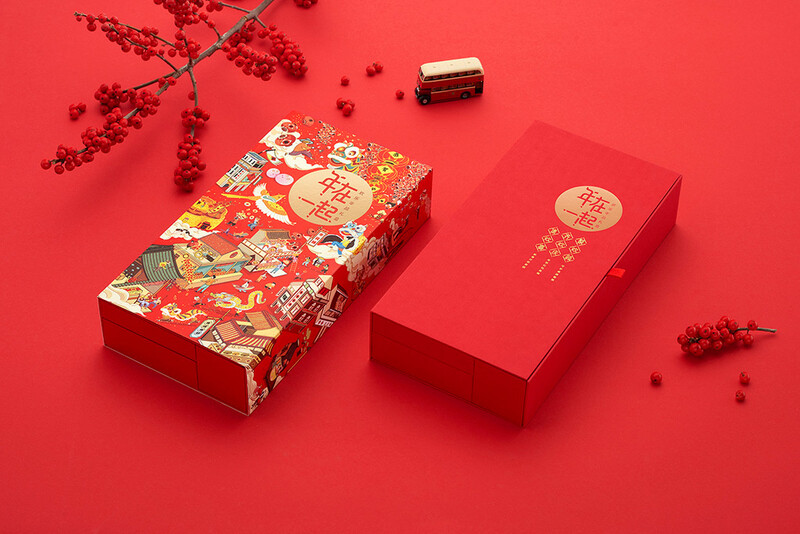 We are inspired by New Year's dinner and extend six happy scenes of sharing family happiness ,such as "He Huan dinner", "Tu Su wine" and "Ji Xiang fruit"and so on.,And on this basis, created 6 big red envelopes,and one set have 12 pieces.We also extracted the lion dance, theater, firecrackers and other New Year elements, with the new illustrator way to create 6 small red envelopes,and one set have 12 pieces. 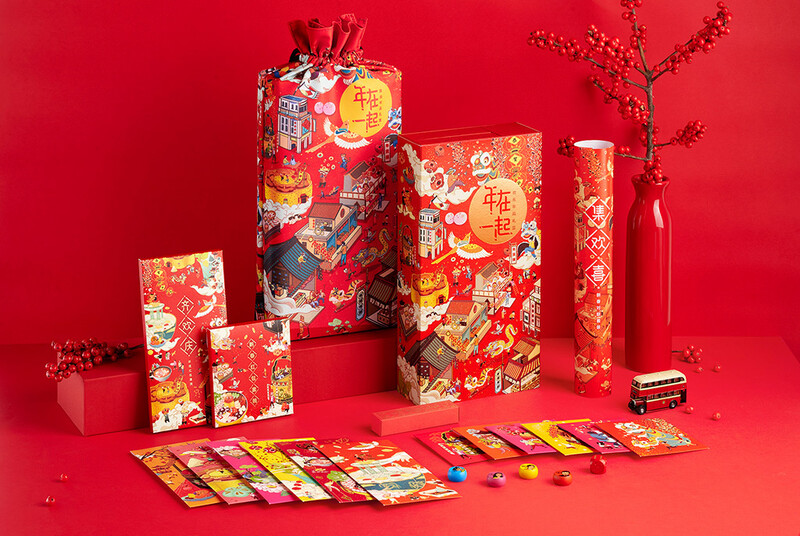 It combined with couplet elements, we created two sets of board games that called “Ji Shi Xing Le map”,and it could be used for two-four people to playing games,and the game set up a variety of funny fun interactive games, which can make participants feeling more happy.